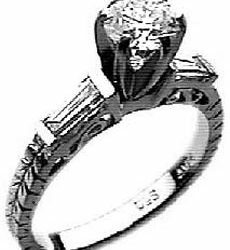 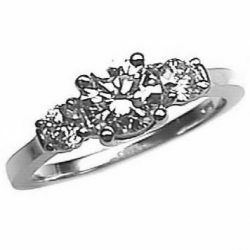 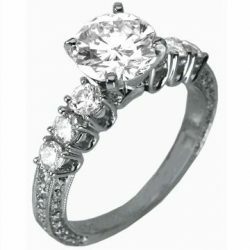 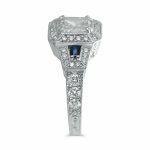 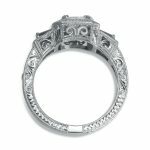 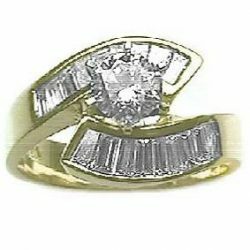 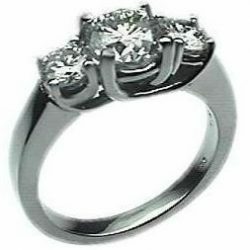 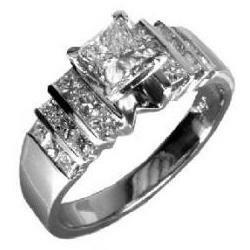 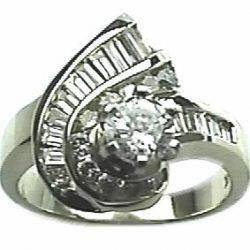 Product code: ar-166pc100 Categories: Rings, Antique Style Rings, Engagement Rings. 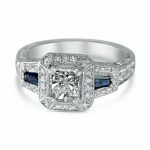 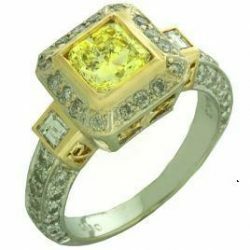 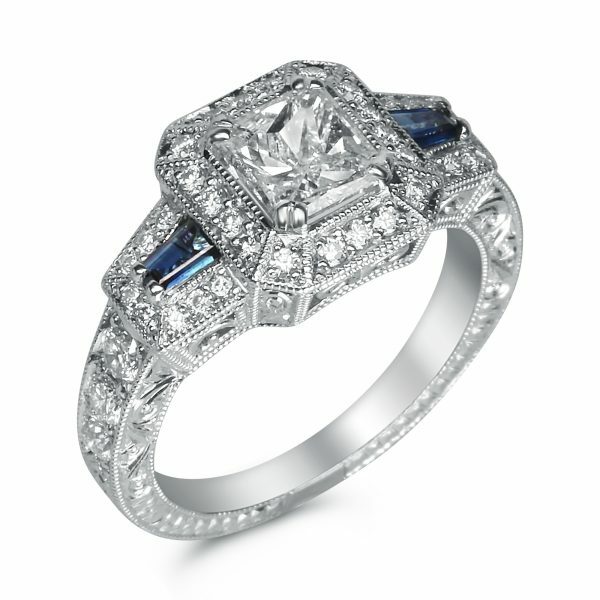 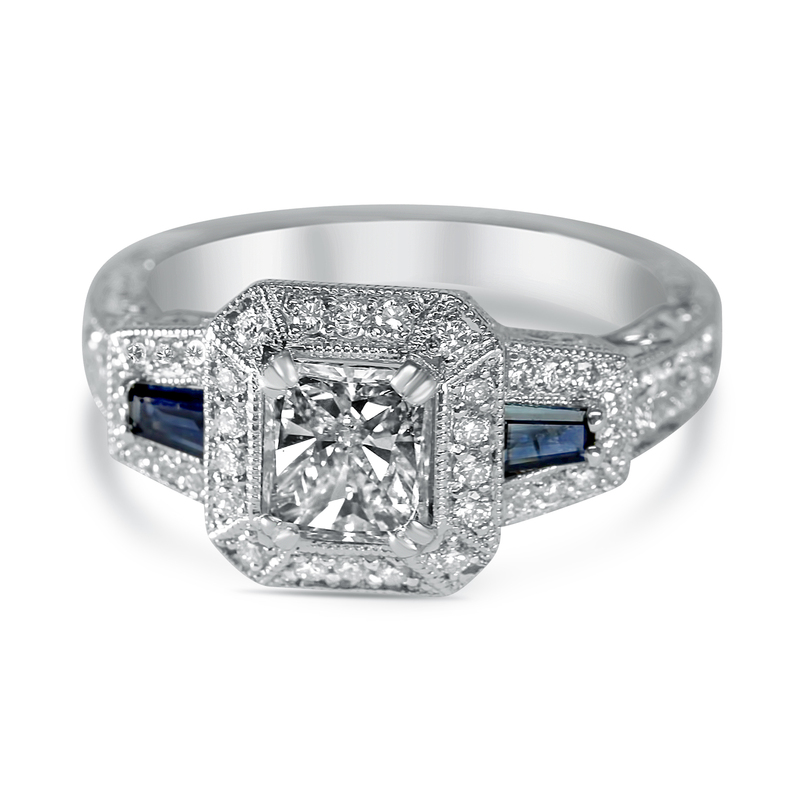 Breathtaking ring featuring a 1ct radiant / square yellow center diamond. A custom halo of brilliant white diamonds studded on all sides leads to a 3 way split shank. 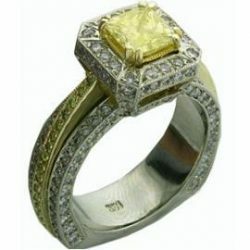 The center of the shank is solid yellow gold set with shimmering fancy yellow pave diamonds. 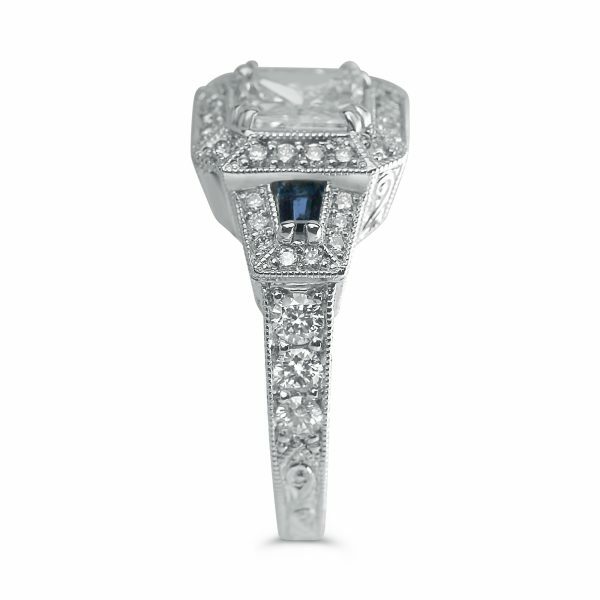 The other 2 sides of this unique shank are totally covered from all sides with brilliant white diamonds. 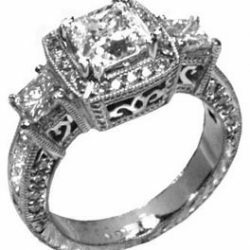 A truly unique one of a kind ring!